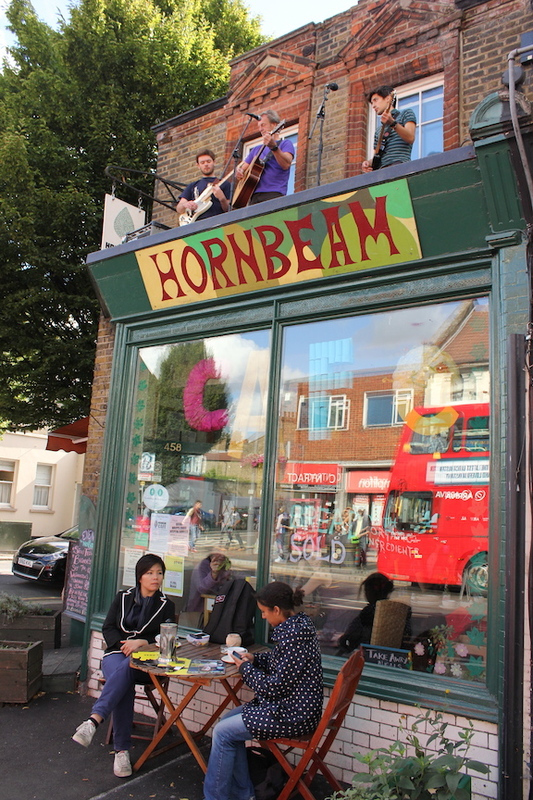 In order to further support its cafe project, The Hornbeam Centre is also recruiting a new Management Committee member to take an active role in supporting the cafe’s development. This entry was posted in Uncategorized and tagged cafe project, Hornbeam Centre. Bookmark the permalink.